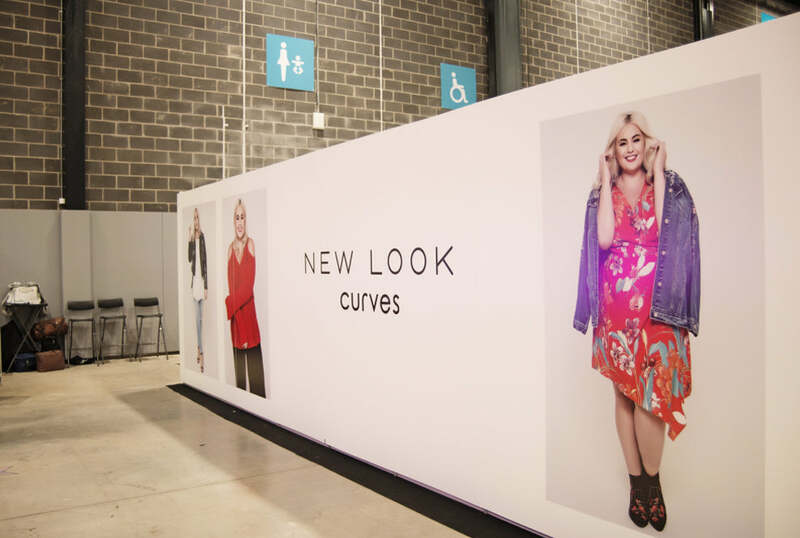 The Curve Fashion Festival in 2017 proudly partnered with New Look. 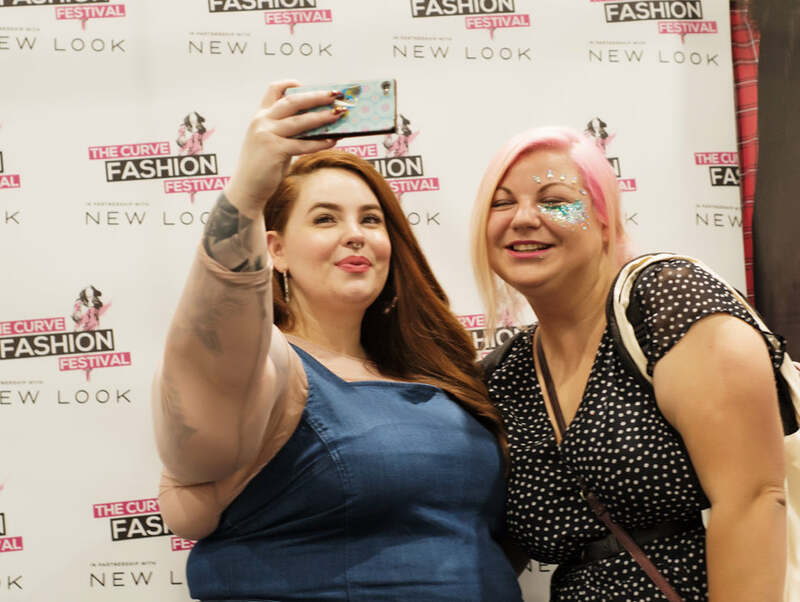 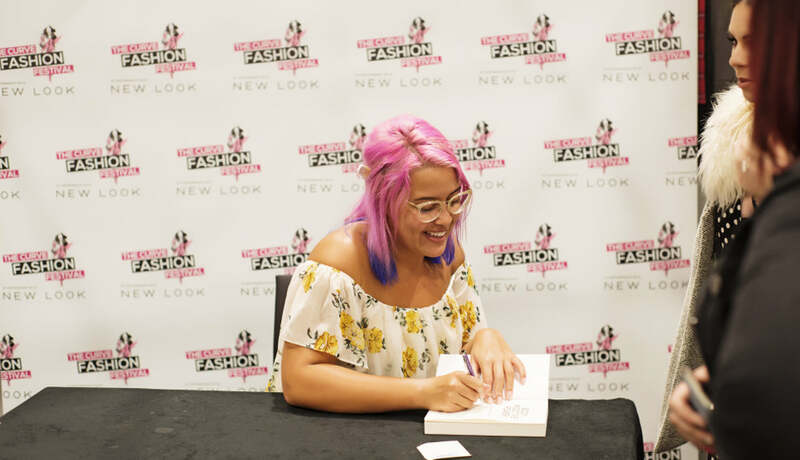 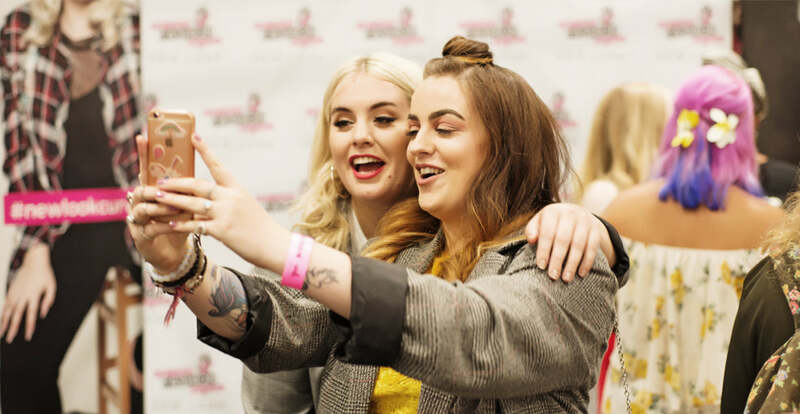 As well as having a huge store space and stocking all the favourites from New Look Curves, you could also go along for book signings from Tess Holliday, Megan Crabbe and Grace Victory. 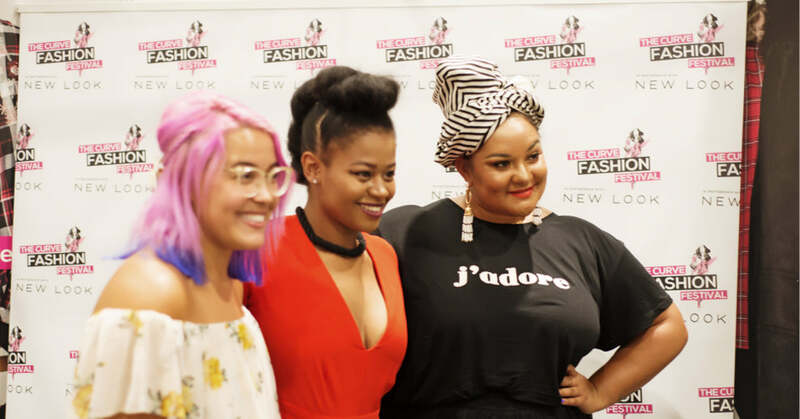 PLUS on hand style advise from their team members, the best looks rocking the catwalk and much more! 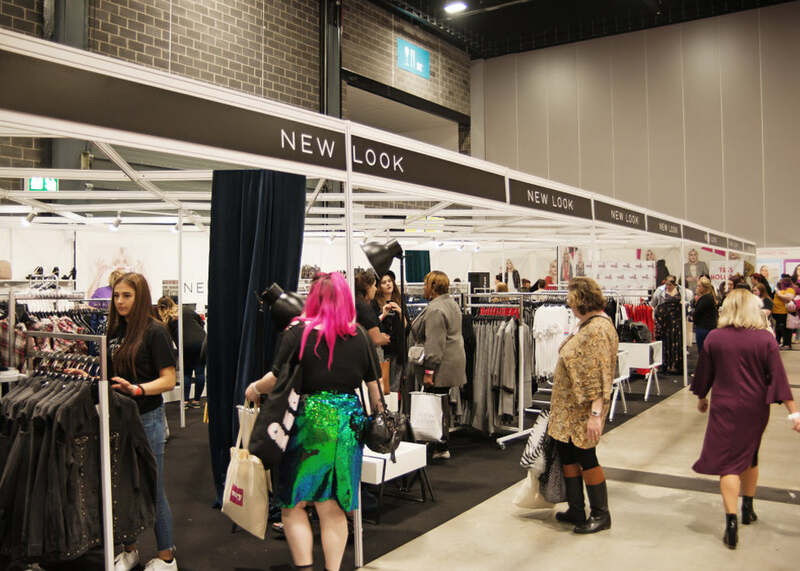 New Look really did it all in 2017!